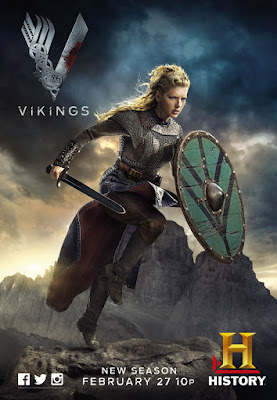 History Channel is asking for shieldmaiden for the TV series Vikings. So if you are in Ireland based nearby Wicklow or Dublin try to audition. 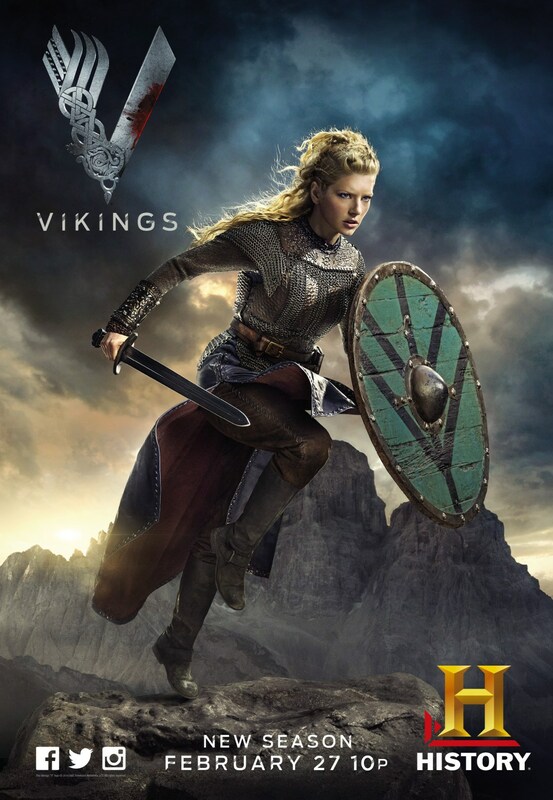 The Vikings need you. Age 20-45, women, sporty and have good availability. And this is of course an opportunity to meet the cast.